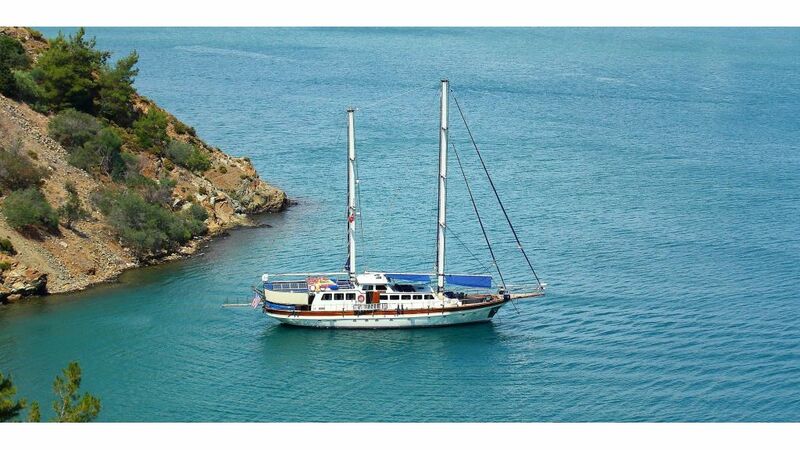 she was built in Istanbul with LLoyd’s class in 1992 however her class has been expired but can be renewed upon request. 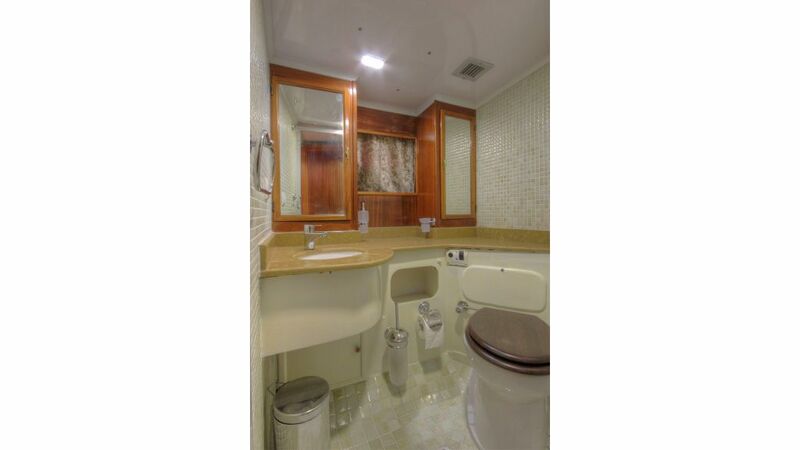 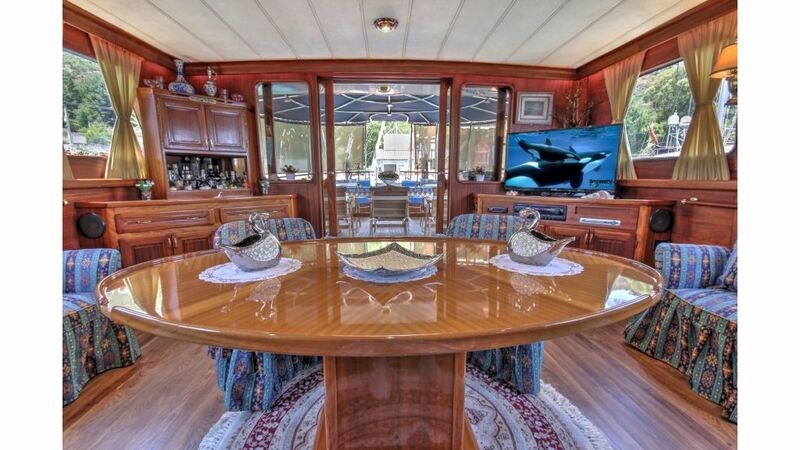 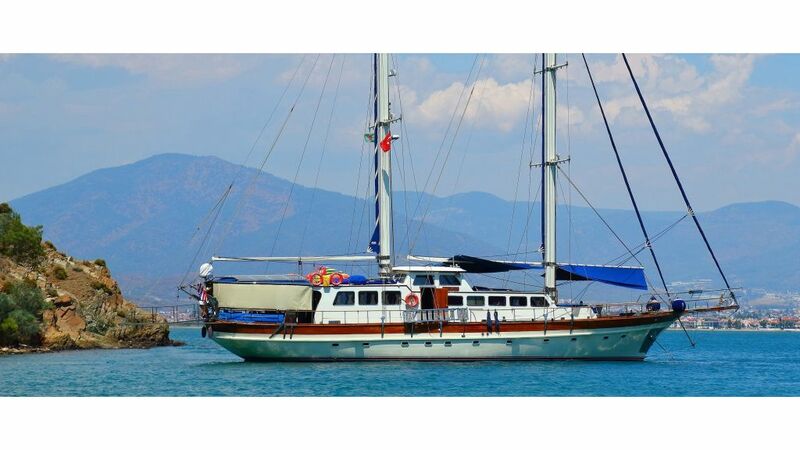 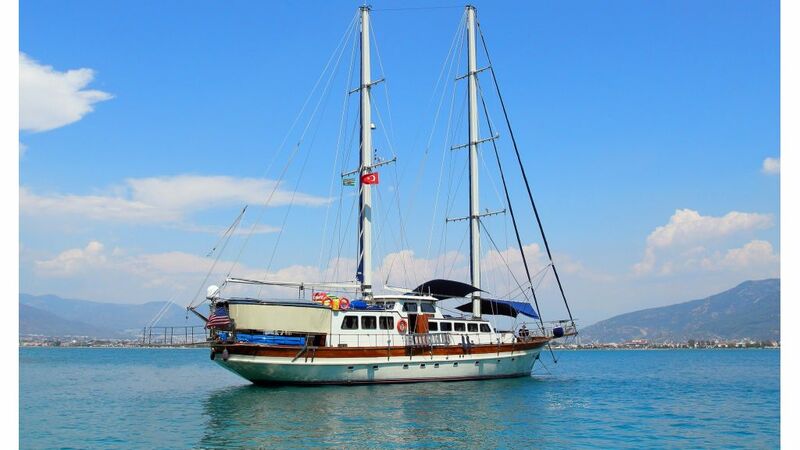 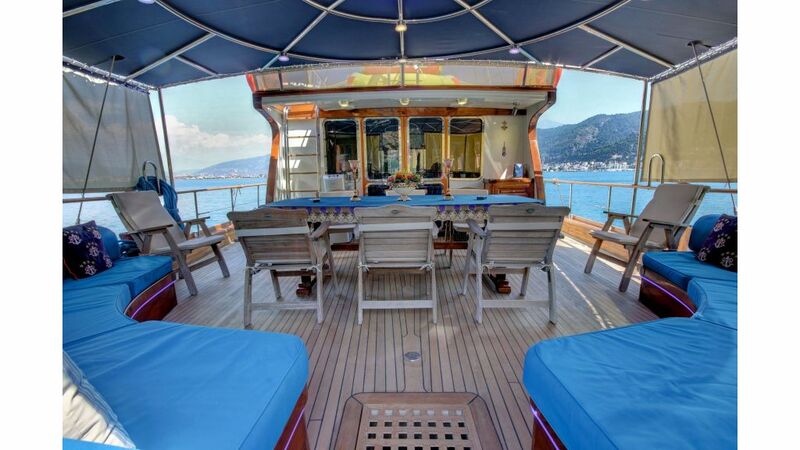 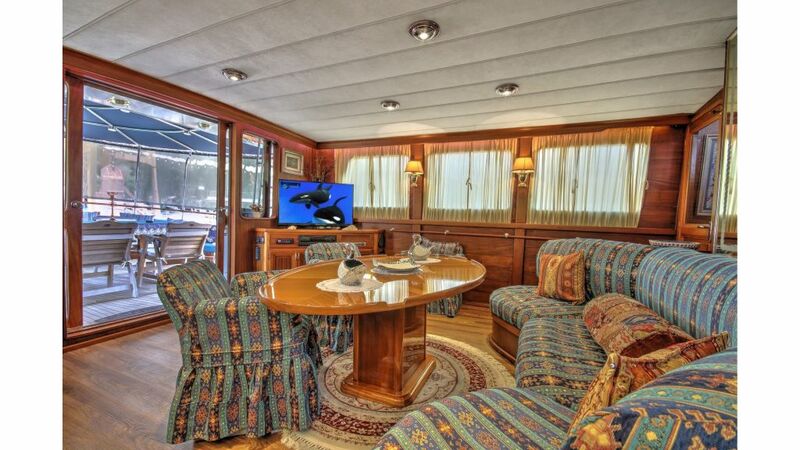 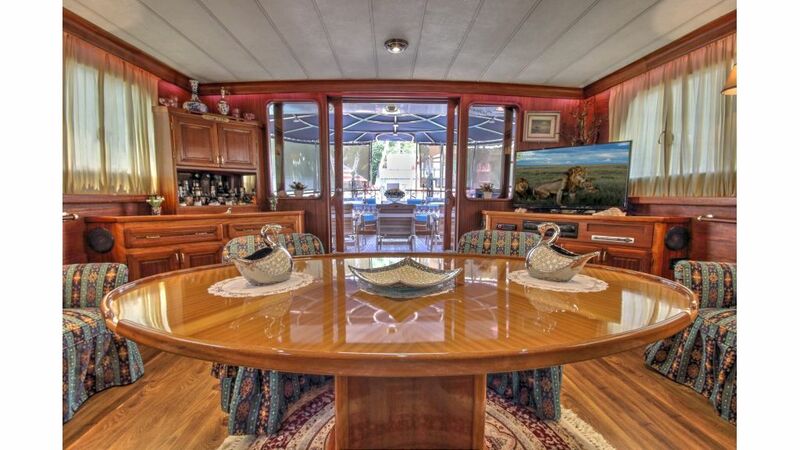 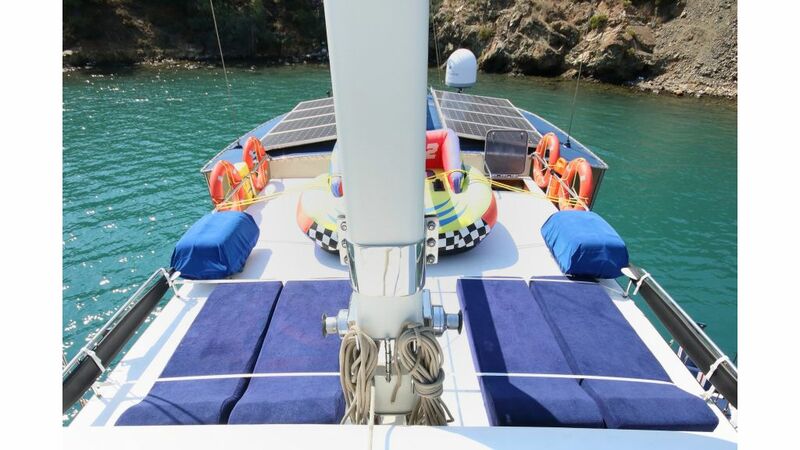 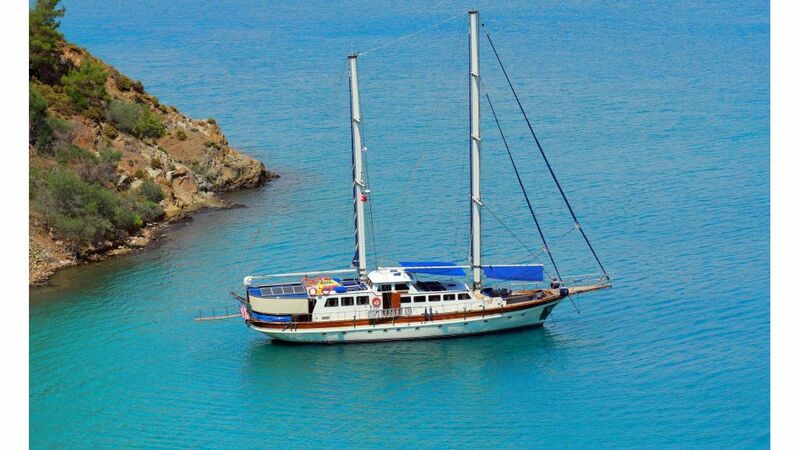 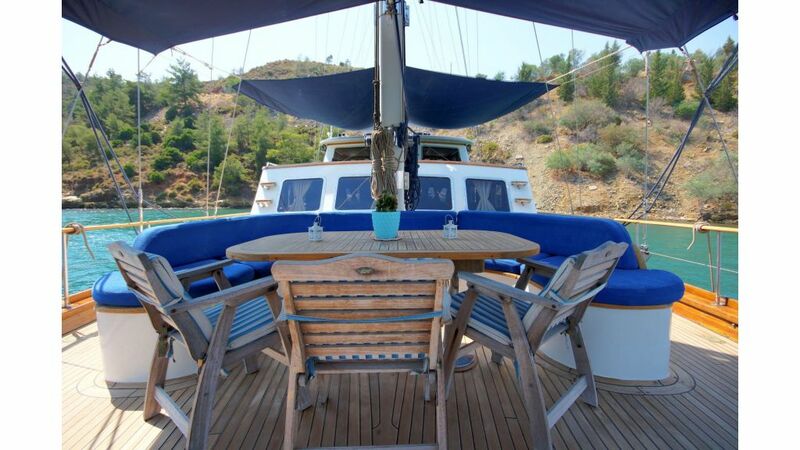 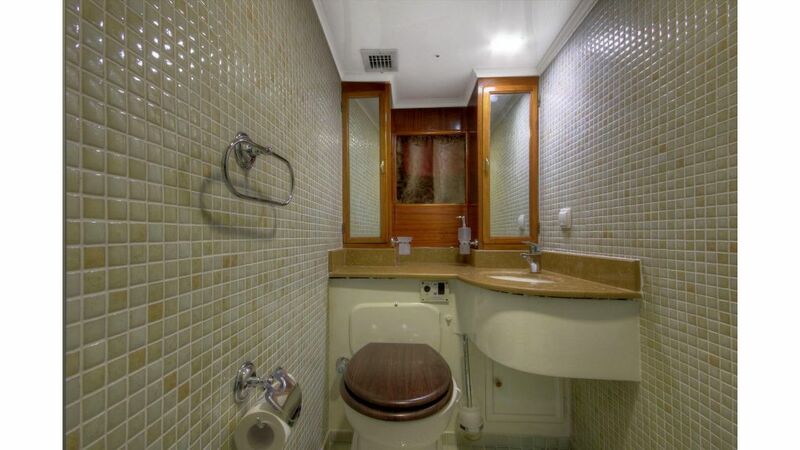 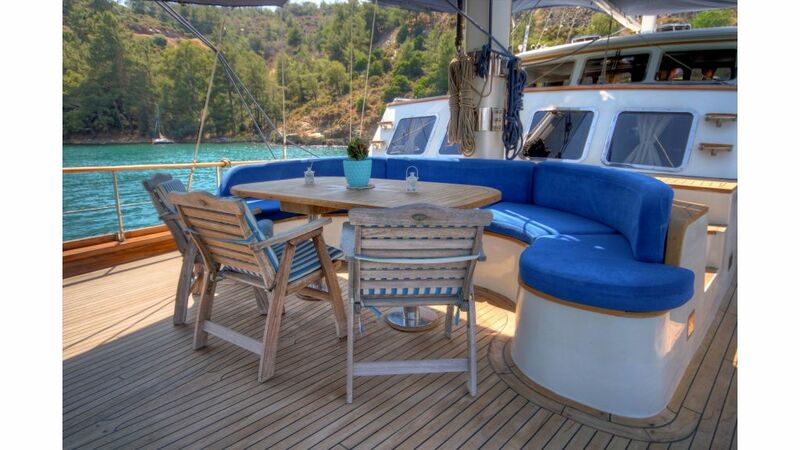 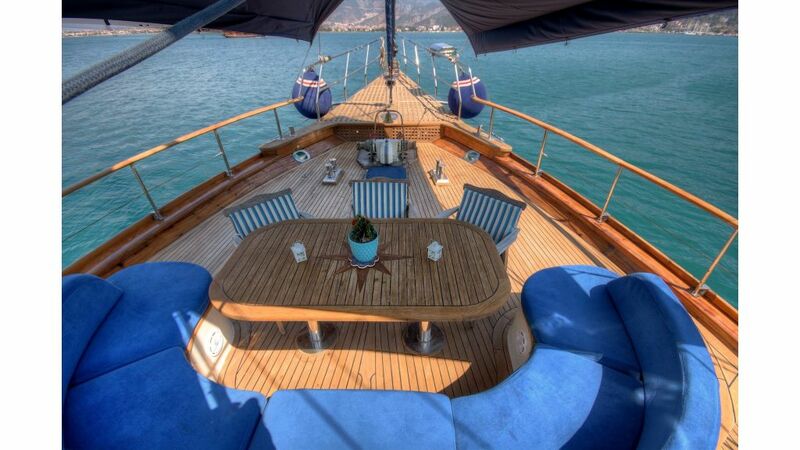 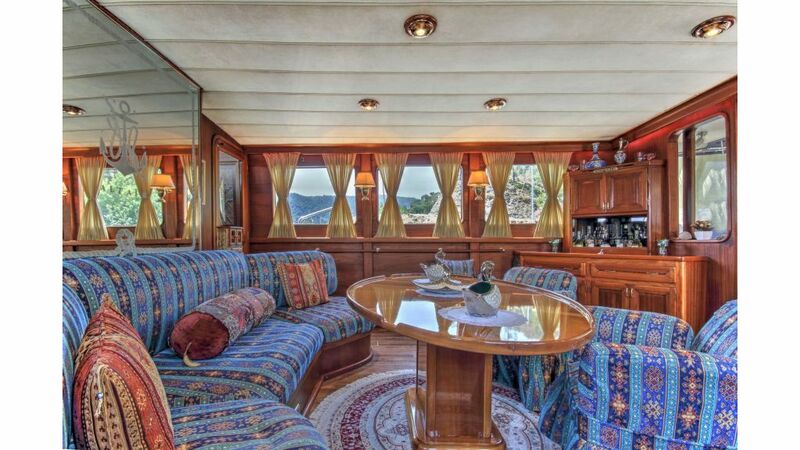 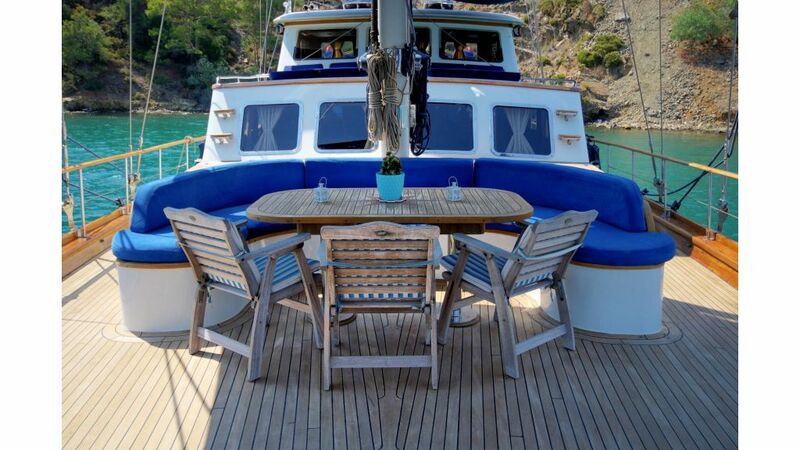 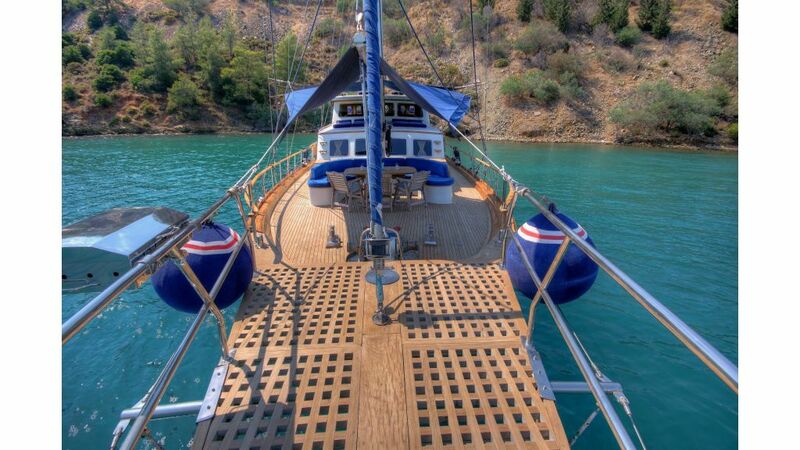 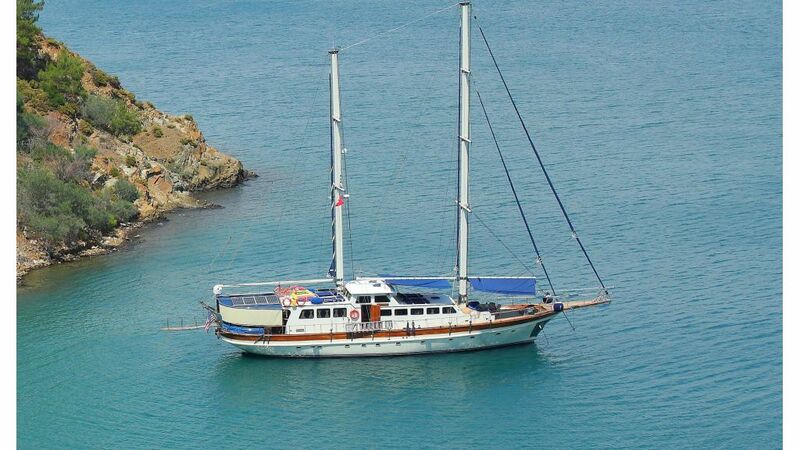 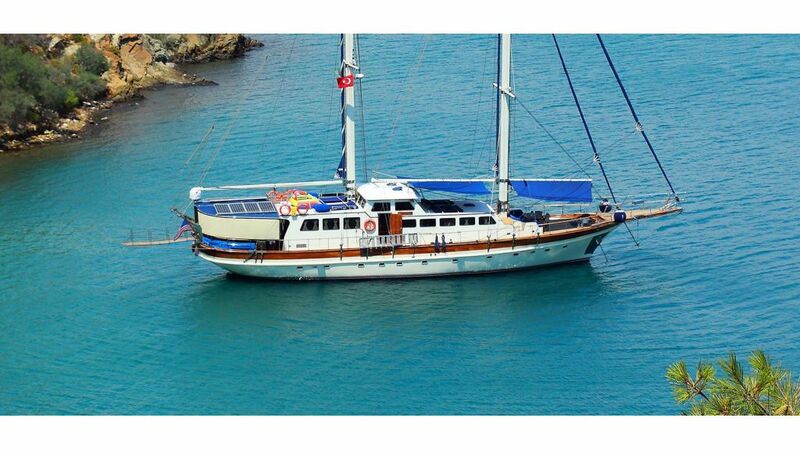 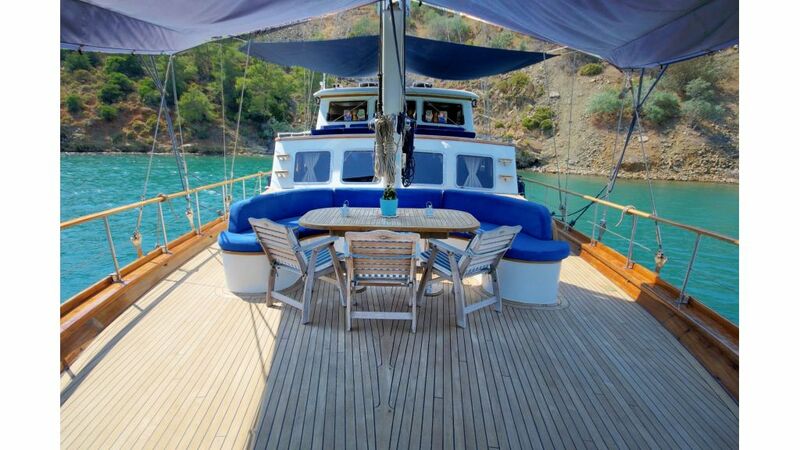 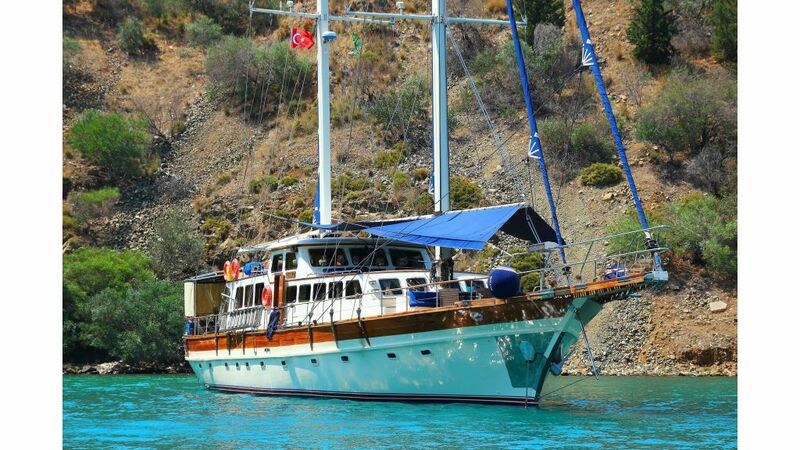 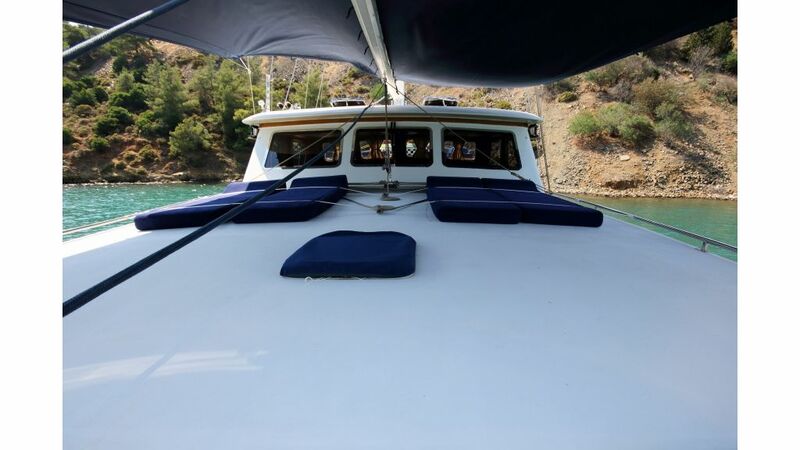 her proud owner has completely refitted her in 2016 she is in pristine conditions … located in Gocek just 30 mins drive away from Dalaman international airport. 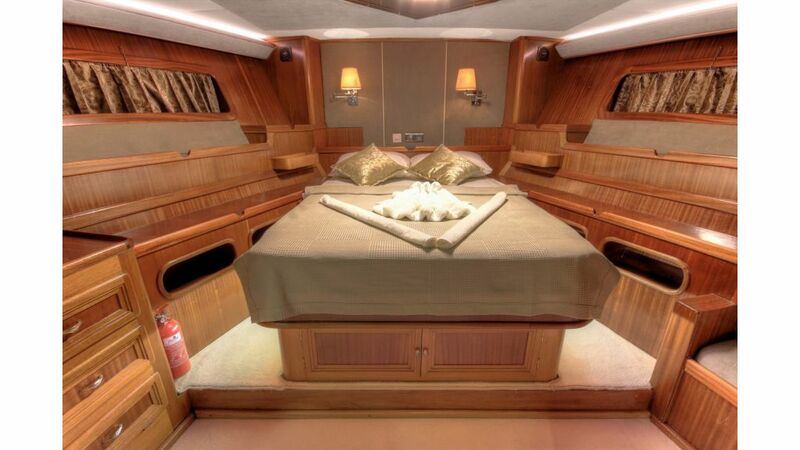 she can accomodate 10 privileged guests in 5 state rooms with a/c . 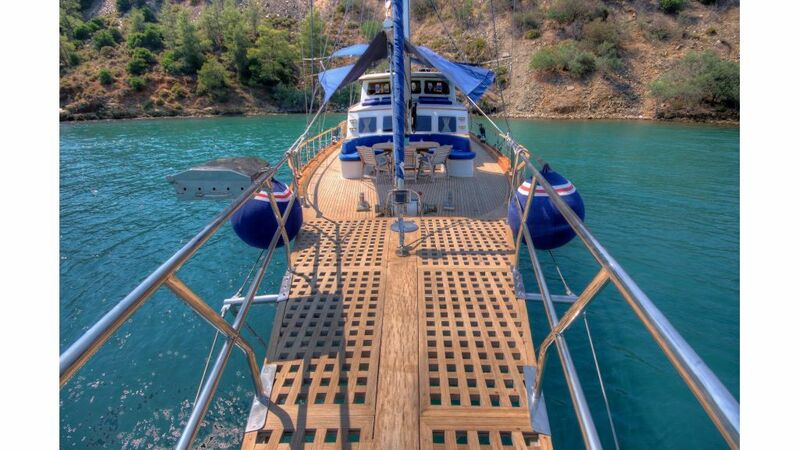 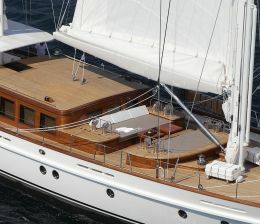 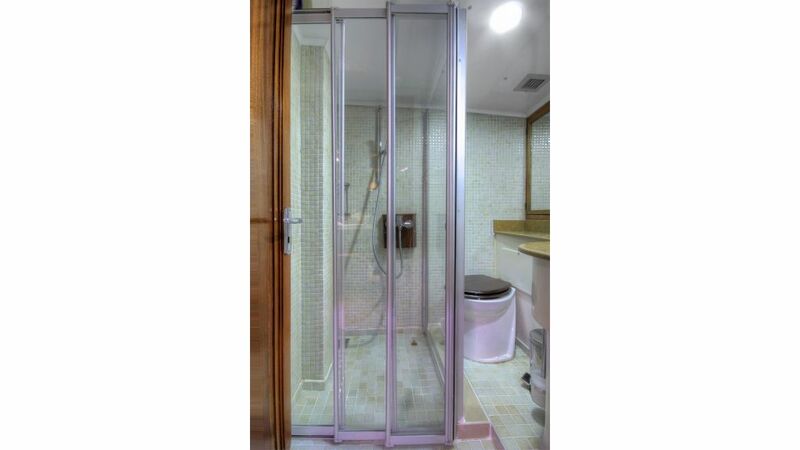 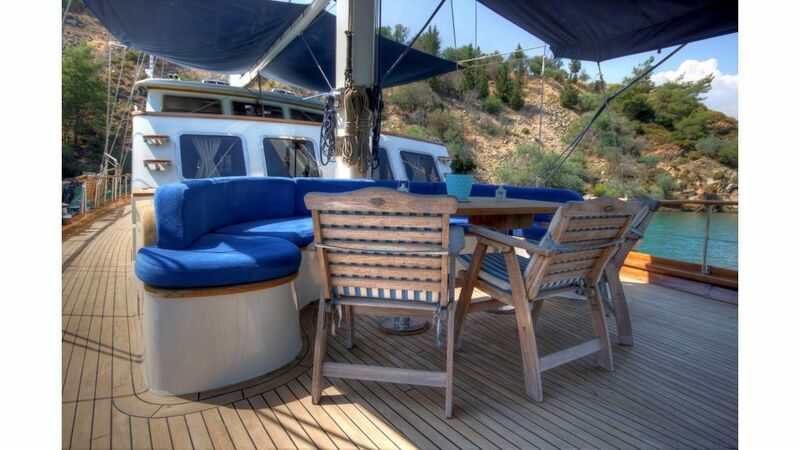 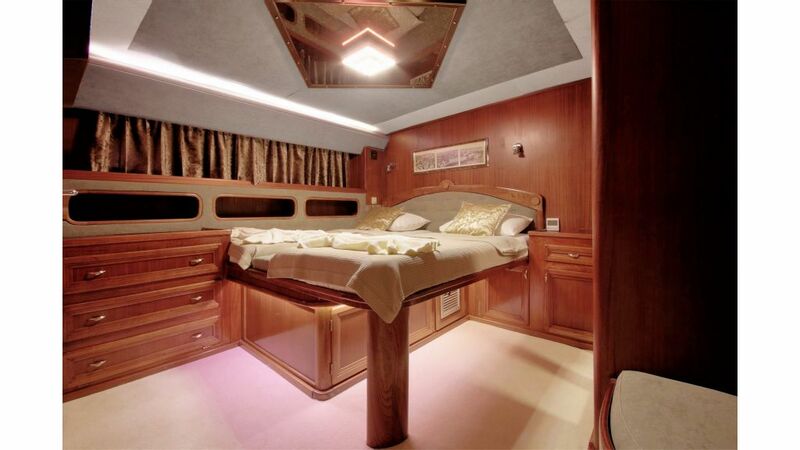 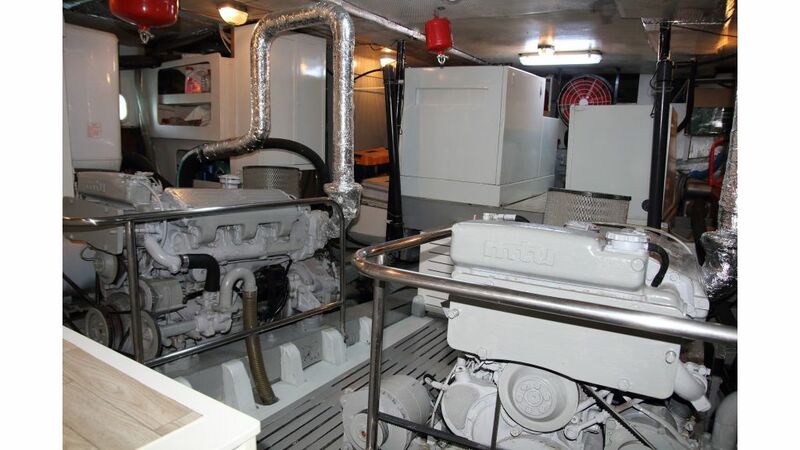 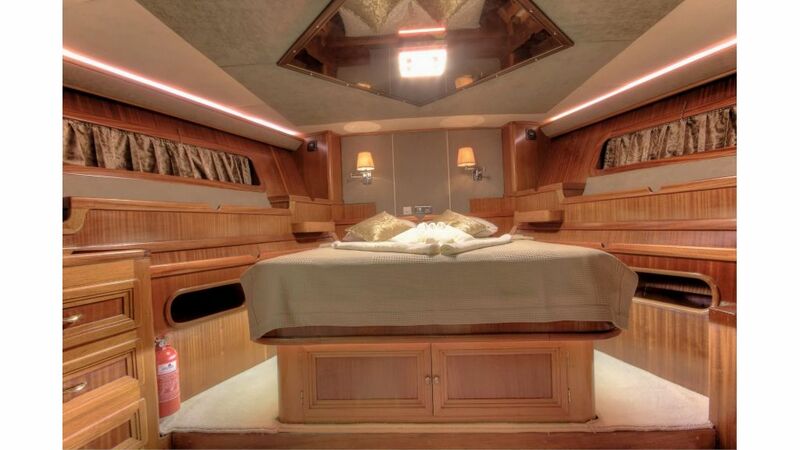 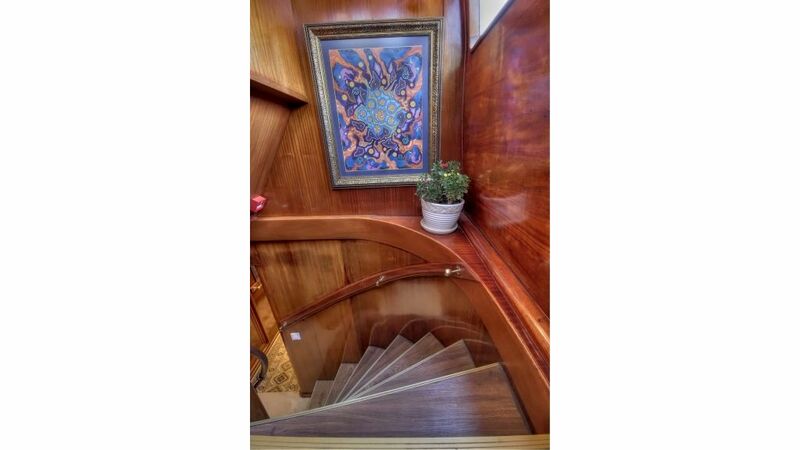 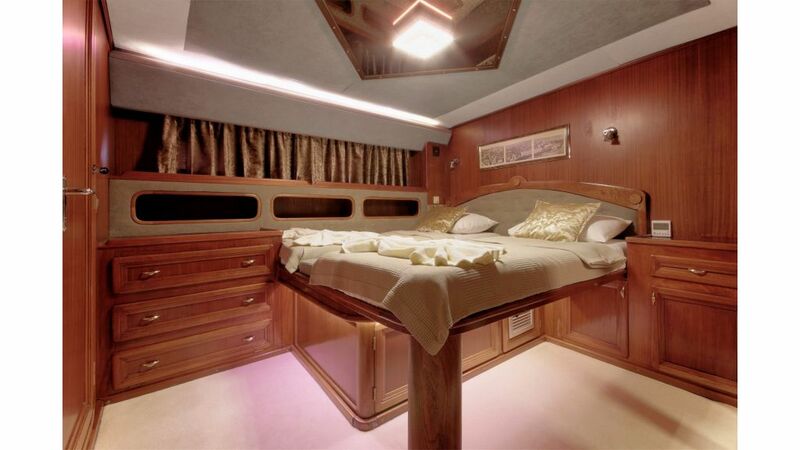 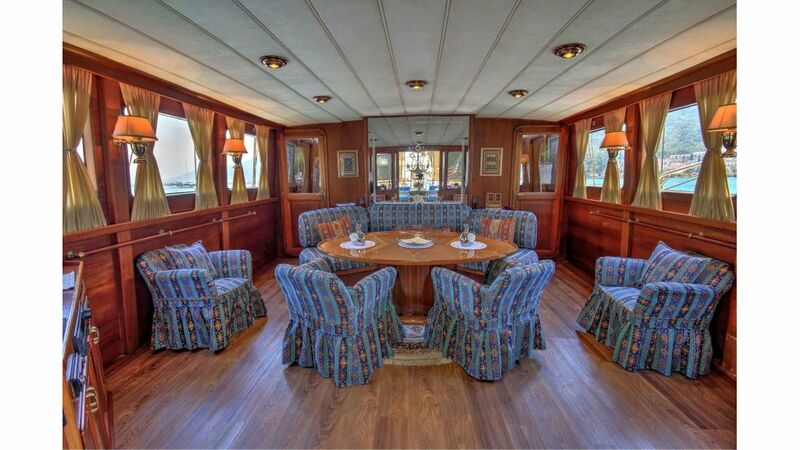 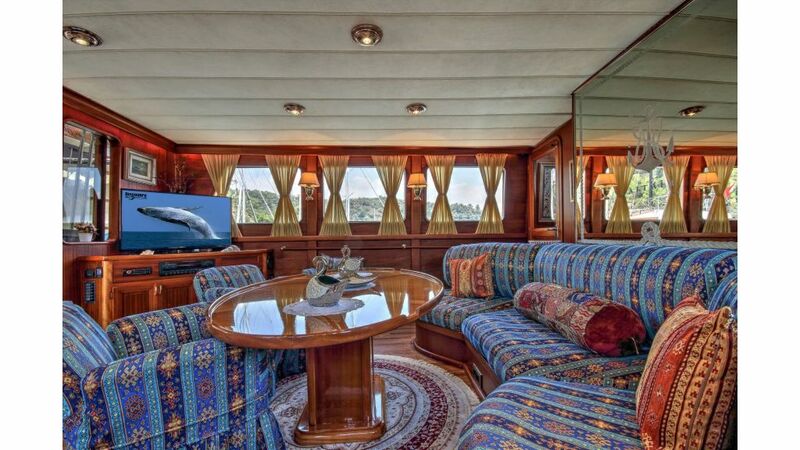 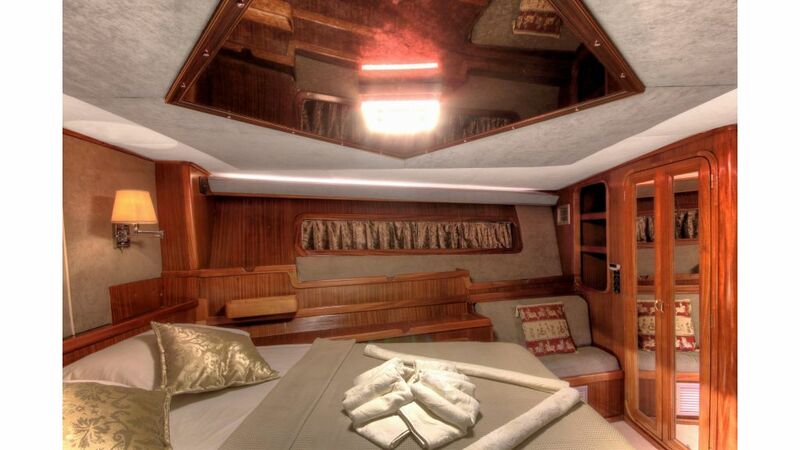 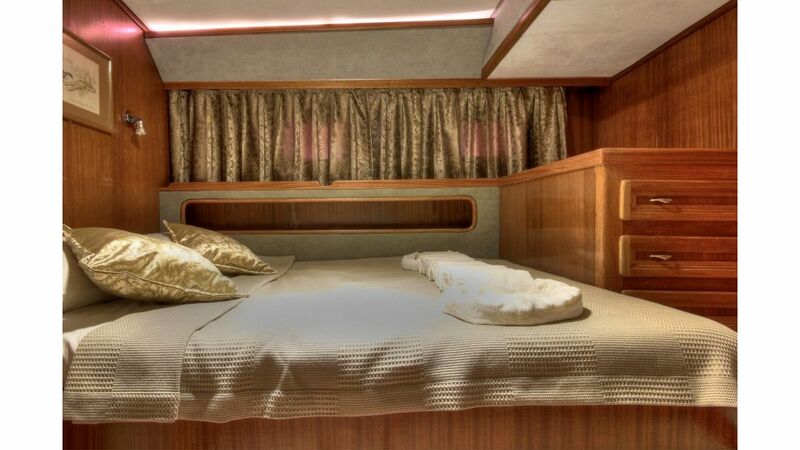 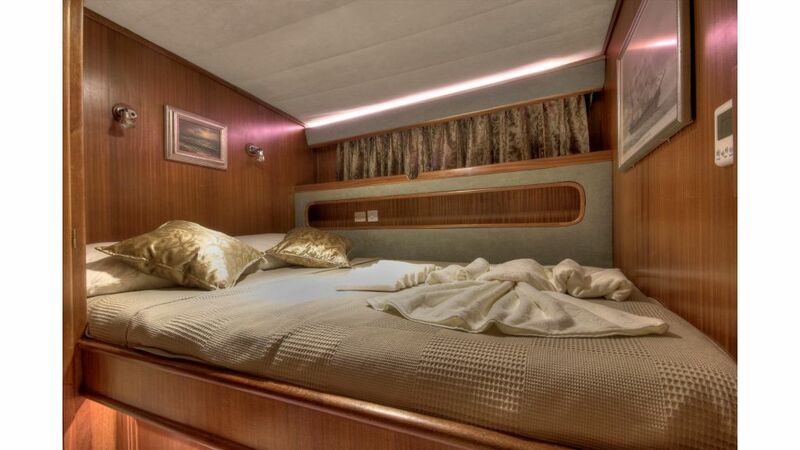 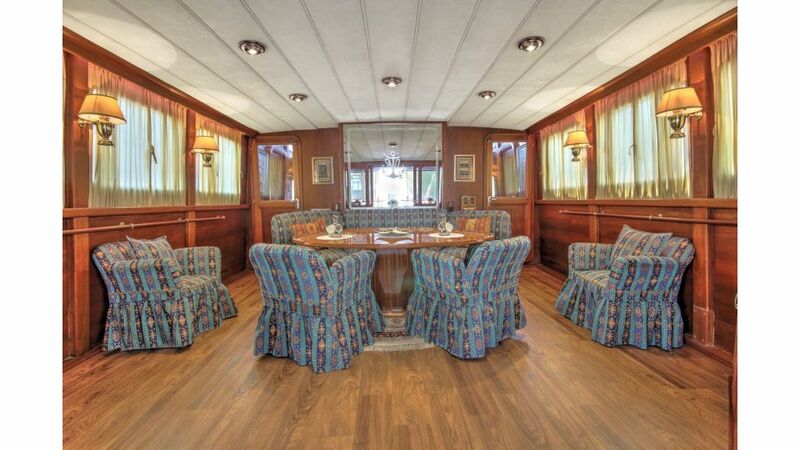 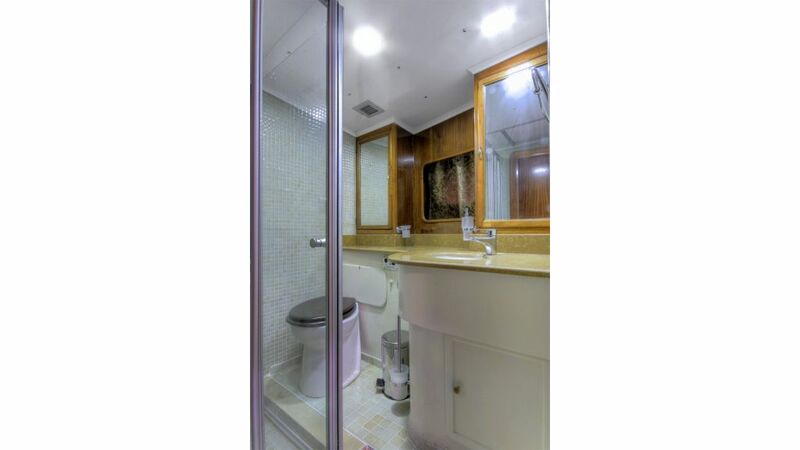 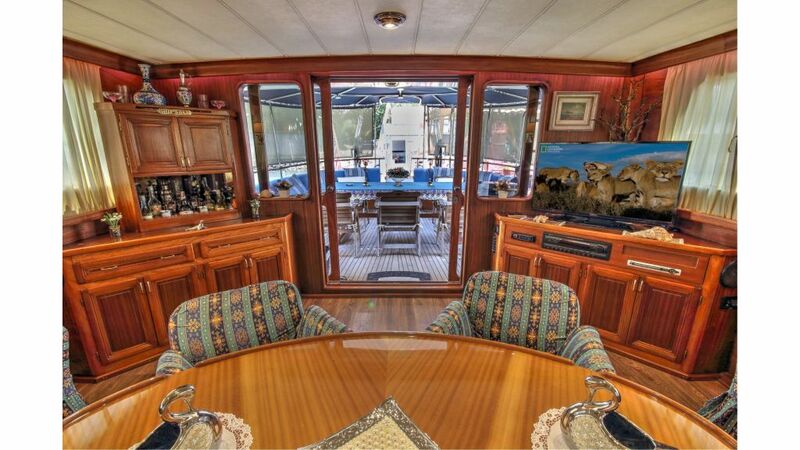 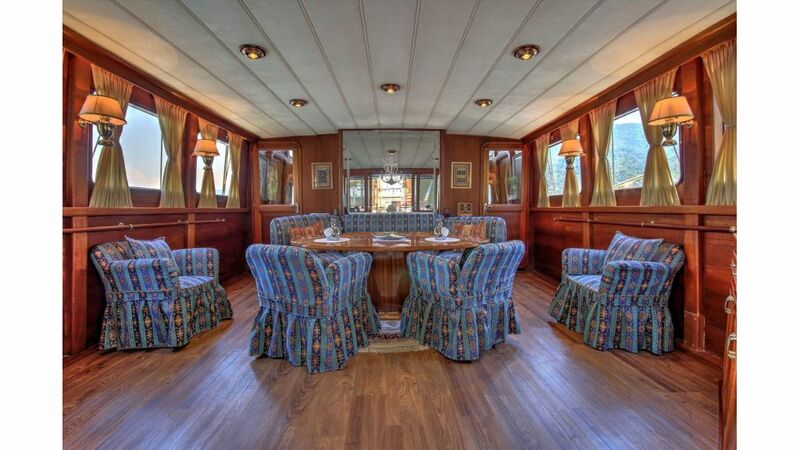 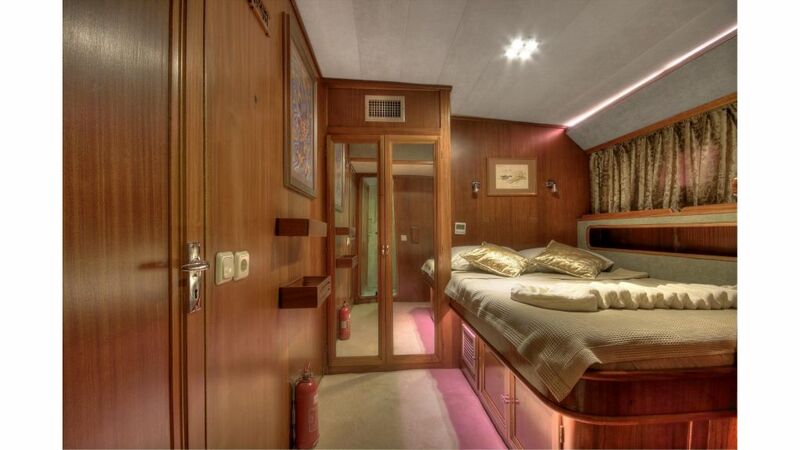 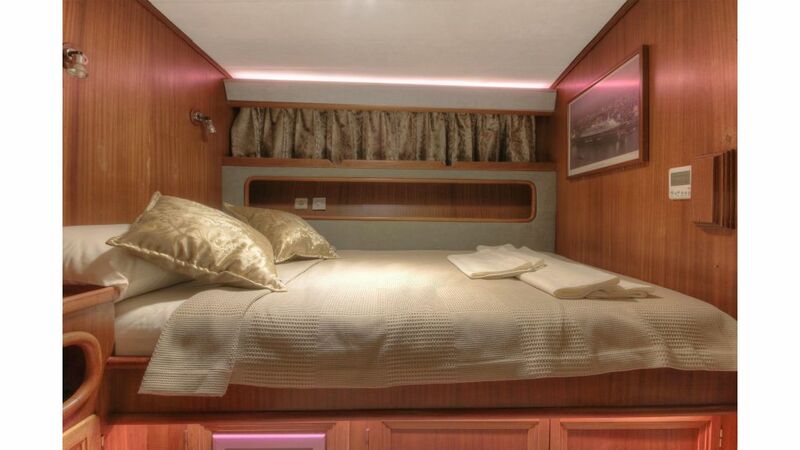 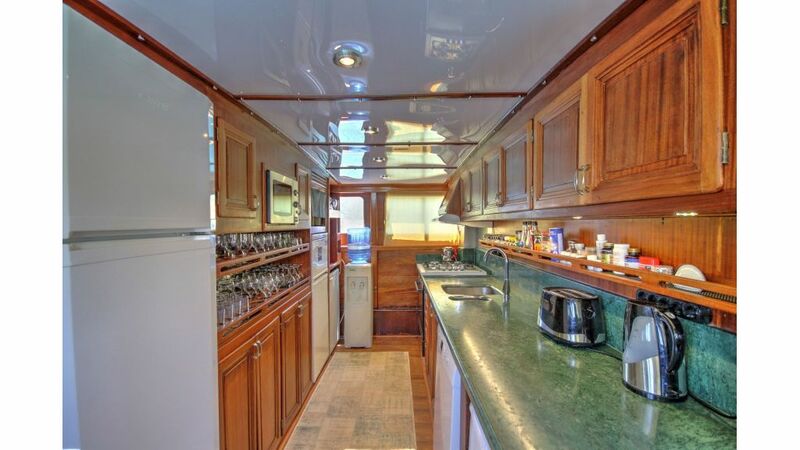 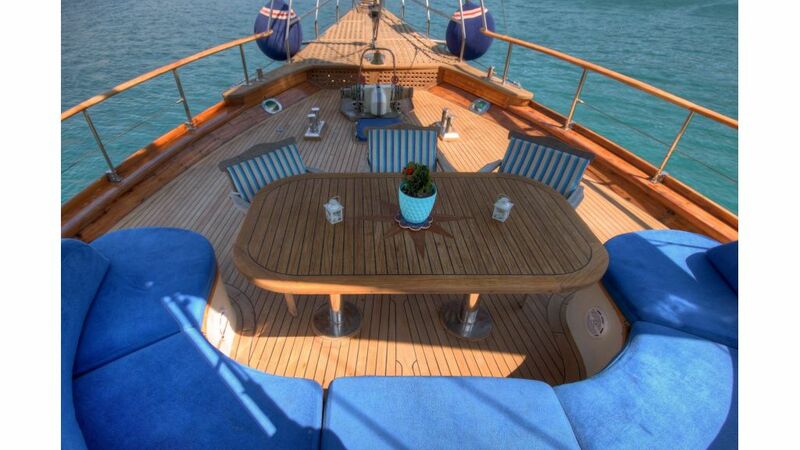 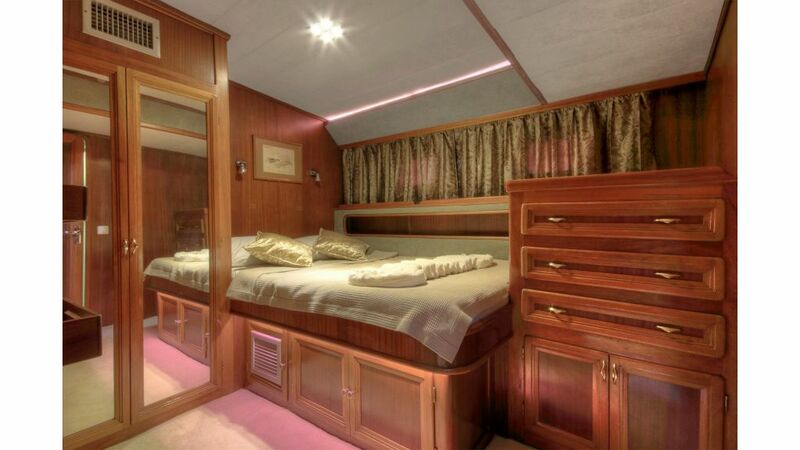 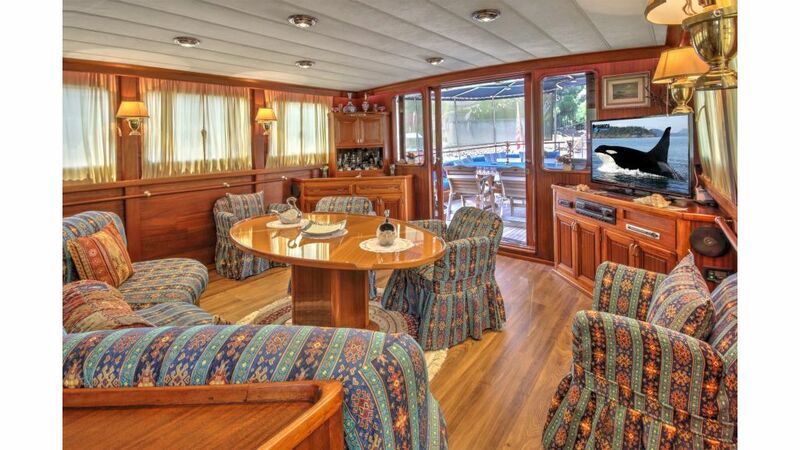 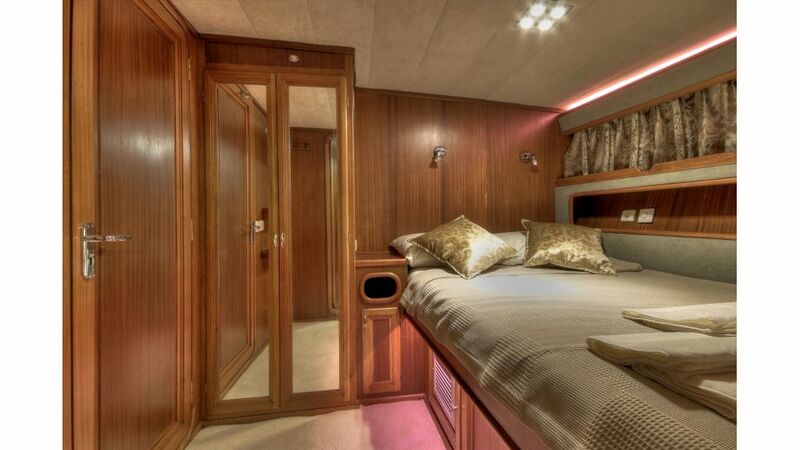 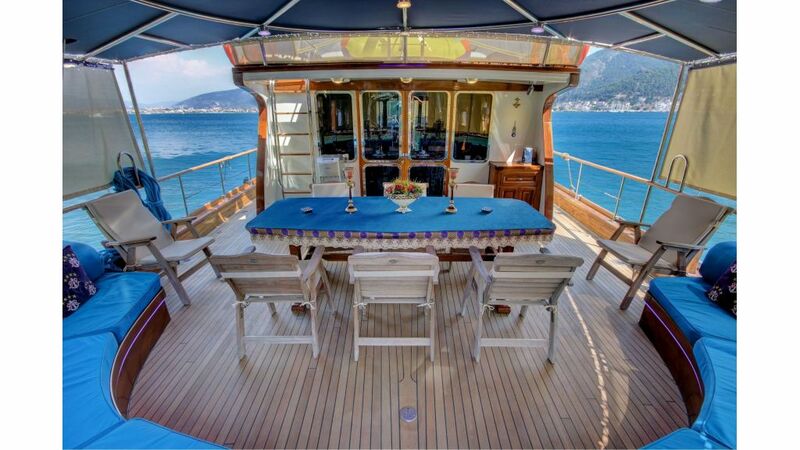 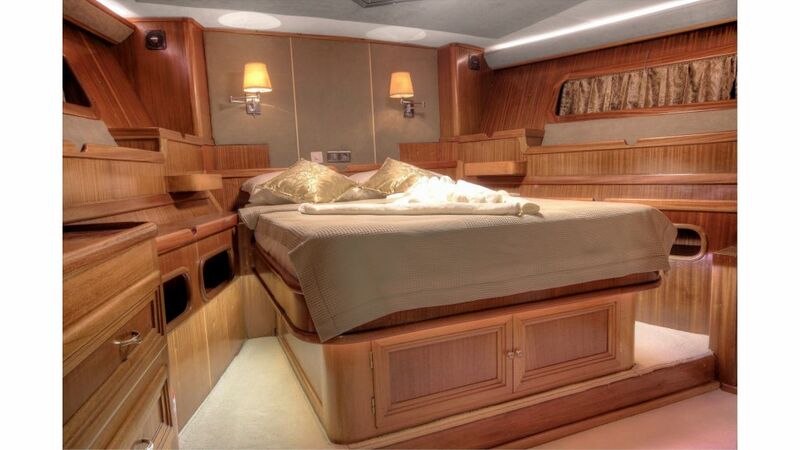 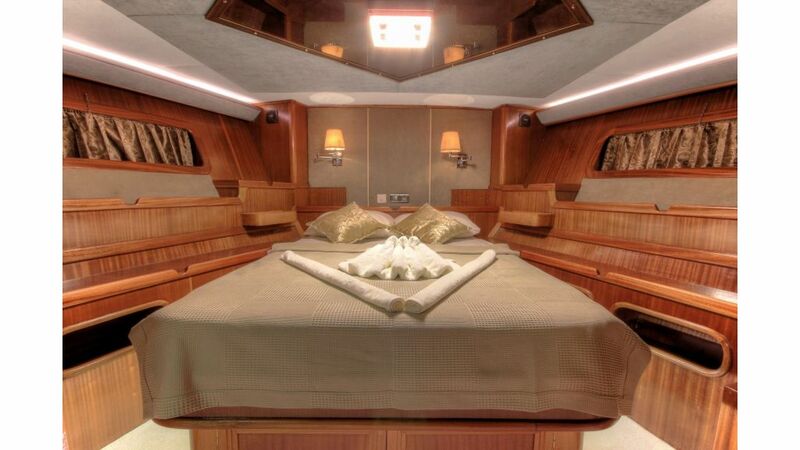 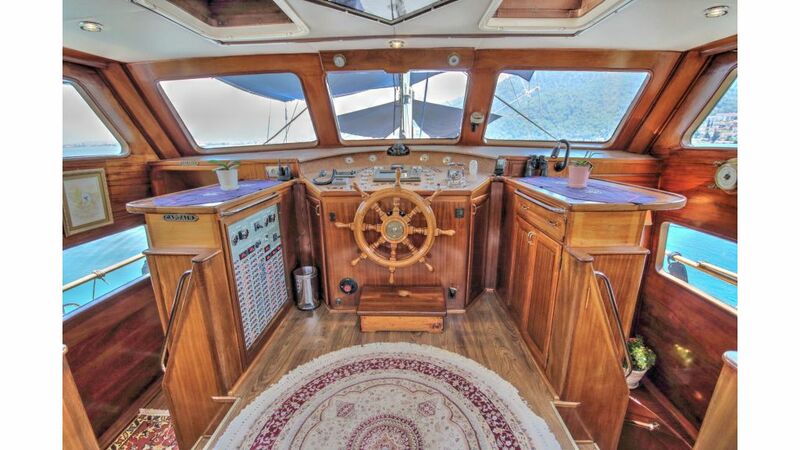 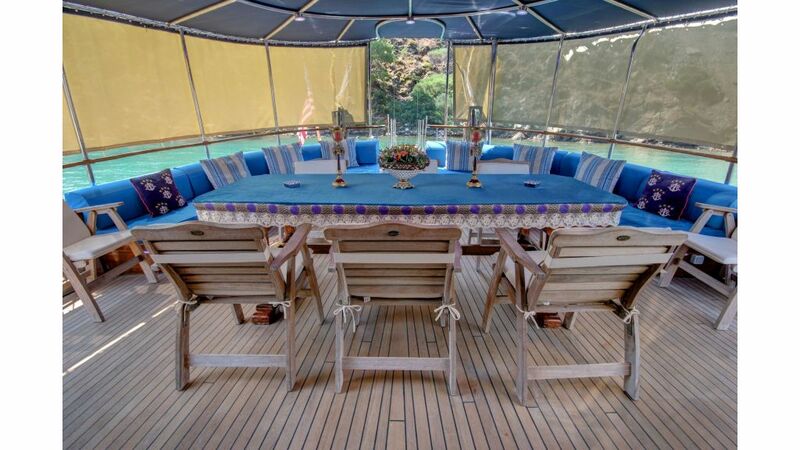 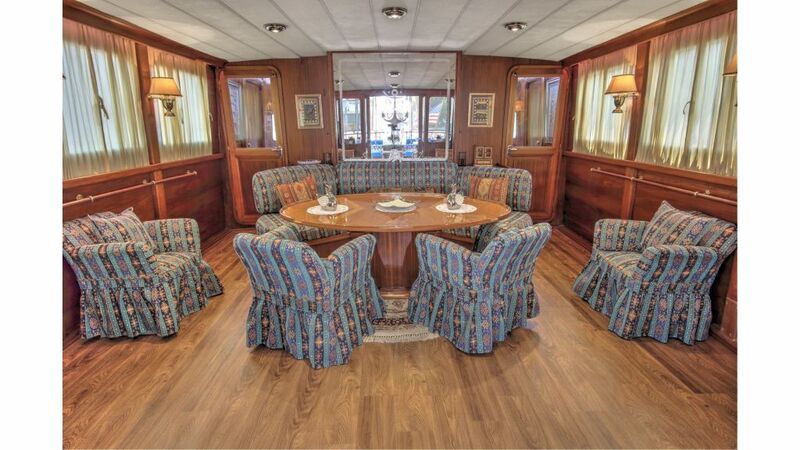 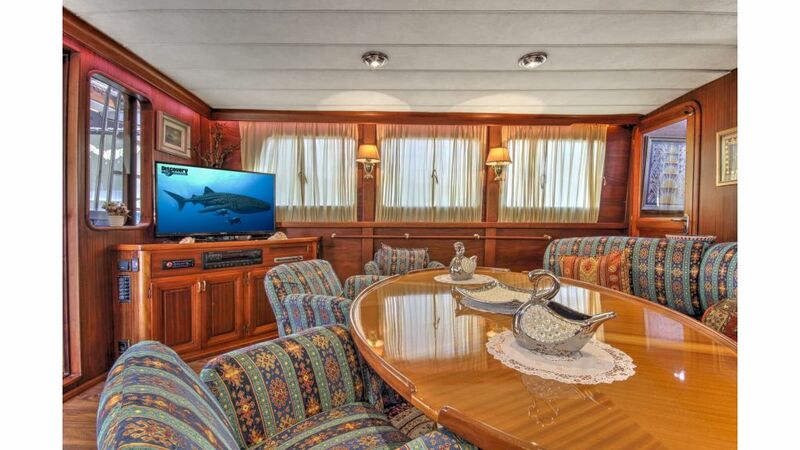 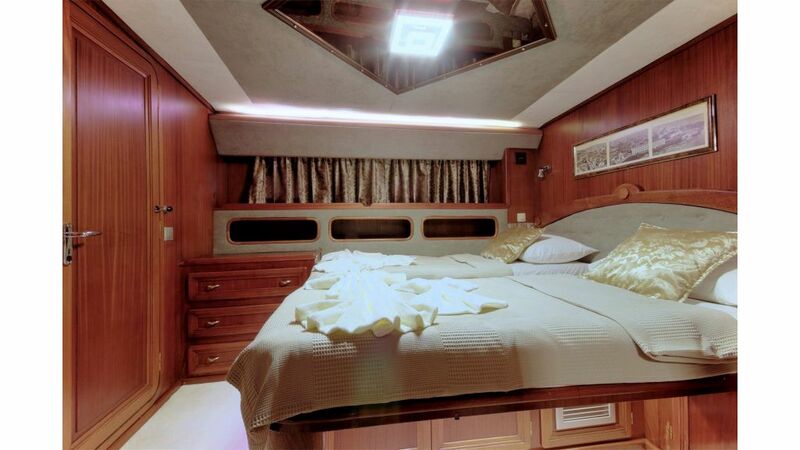 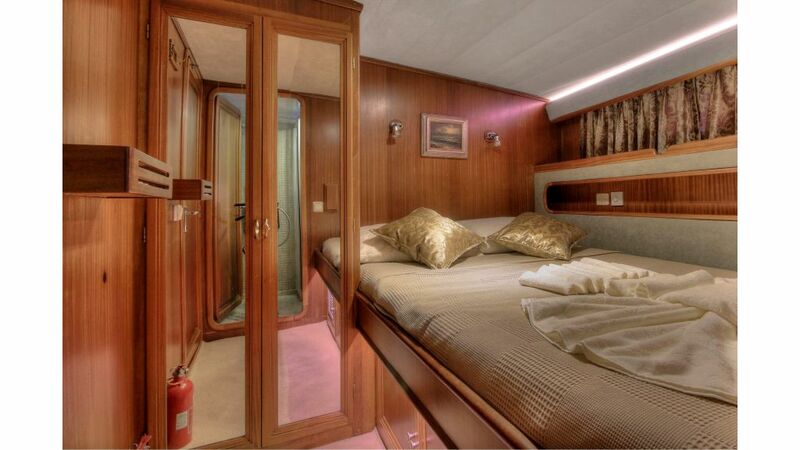 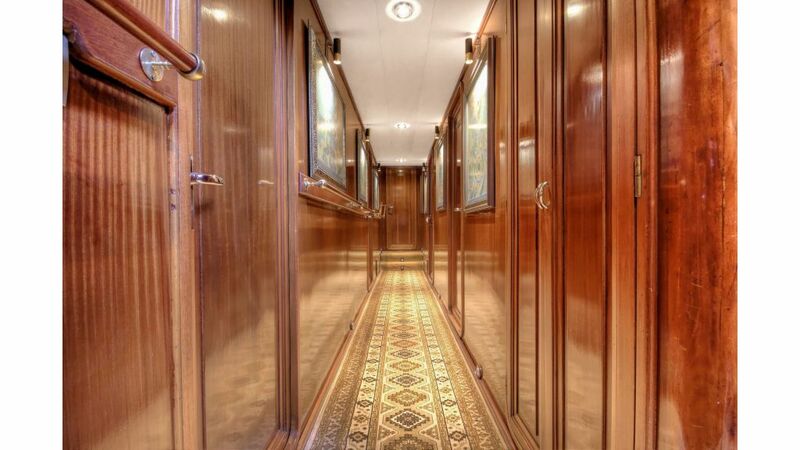 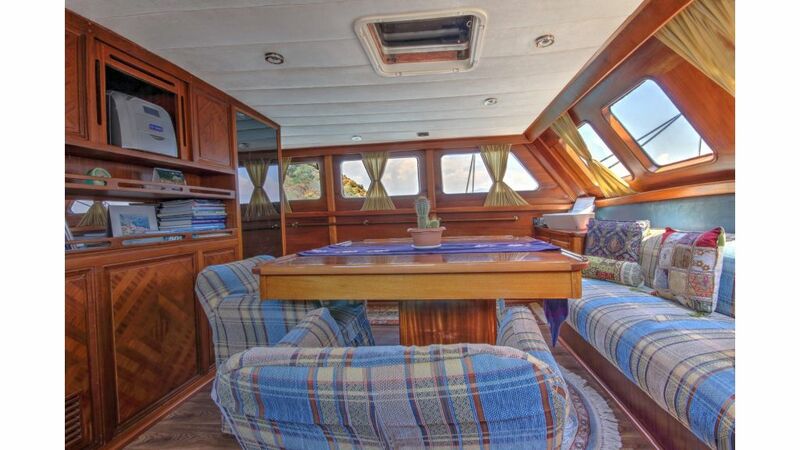 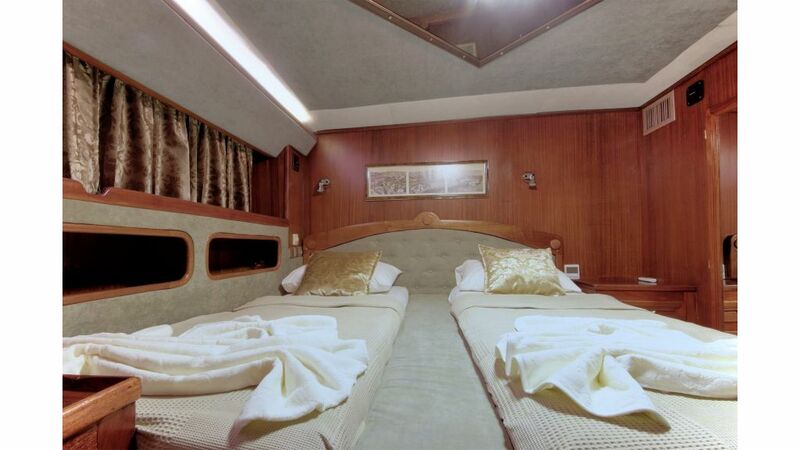 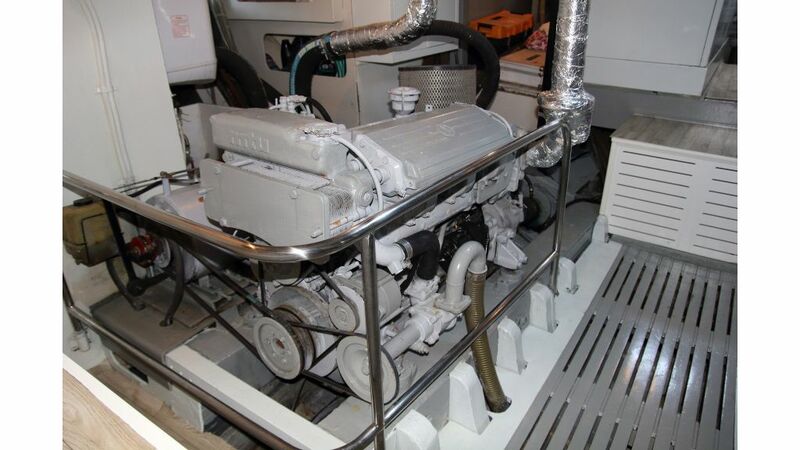 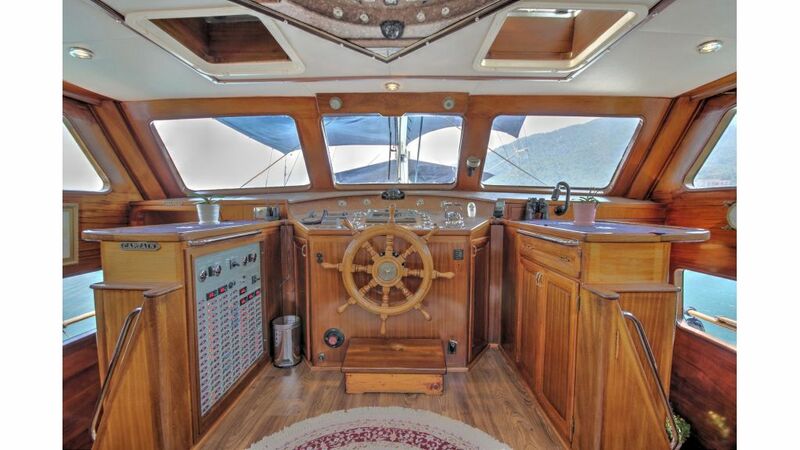 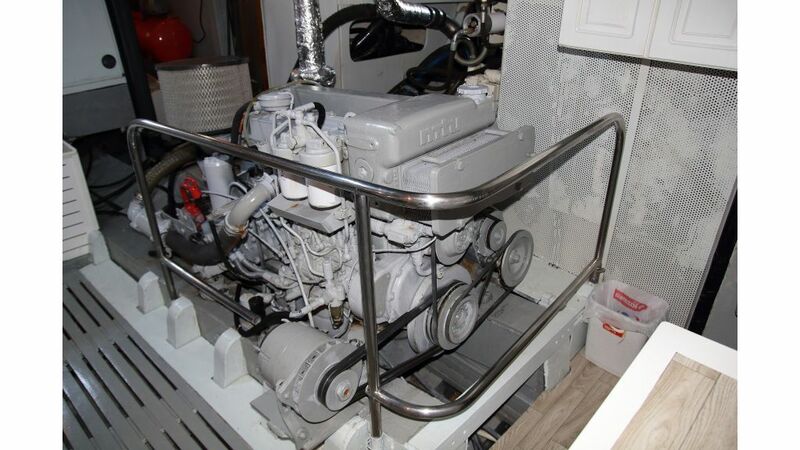 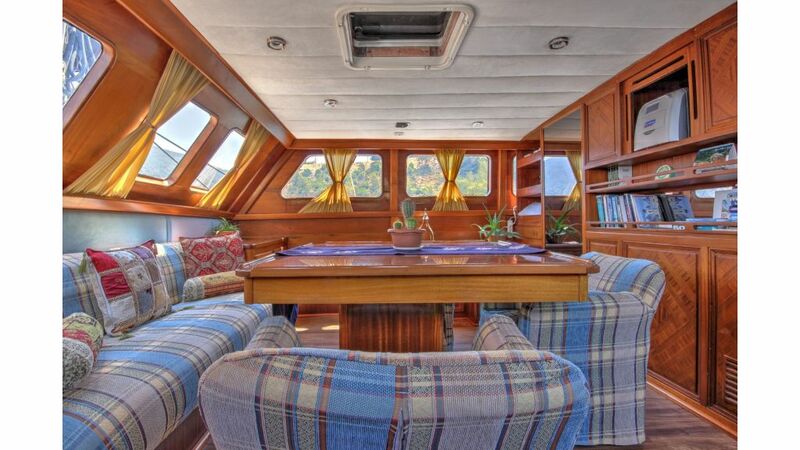 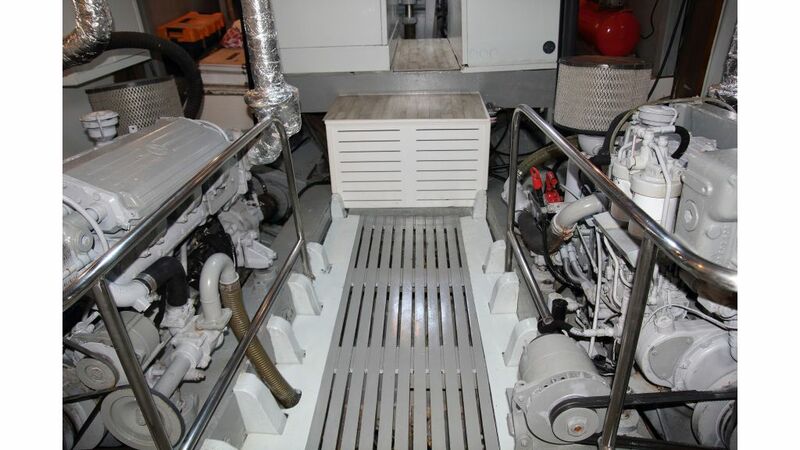 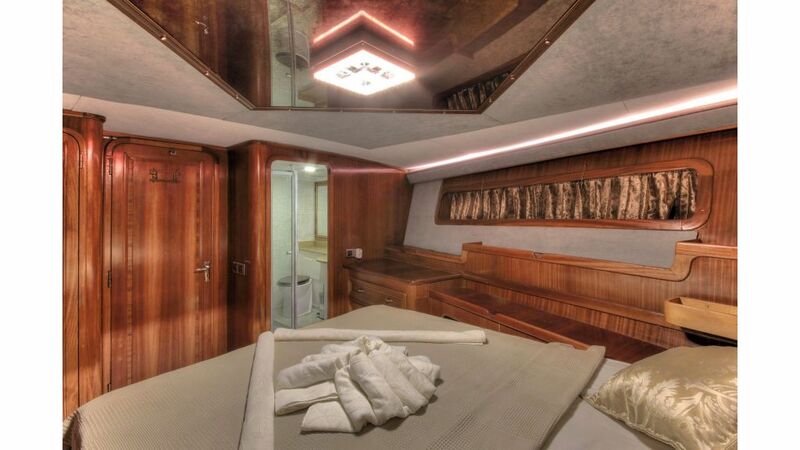 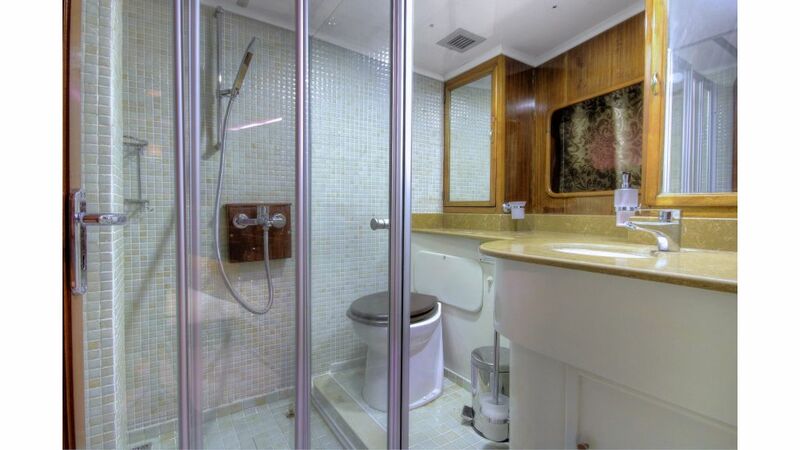 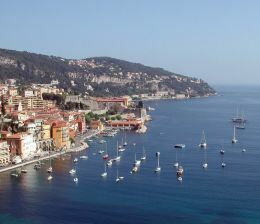 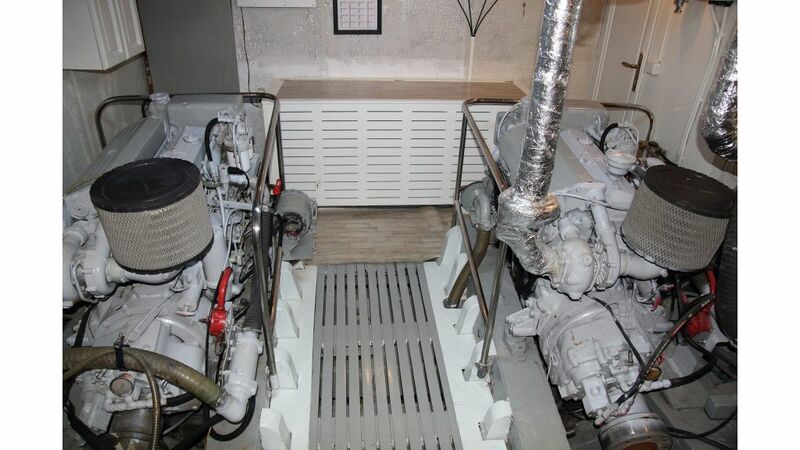 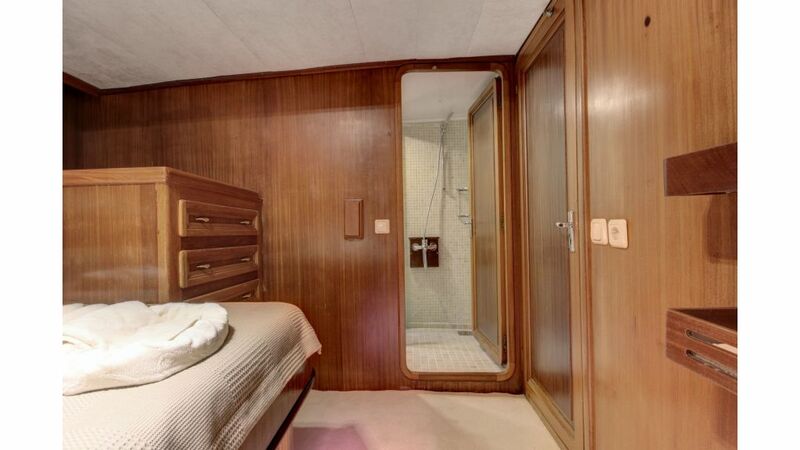 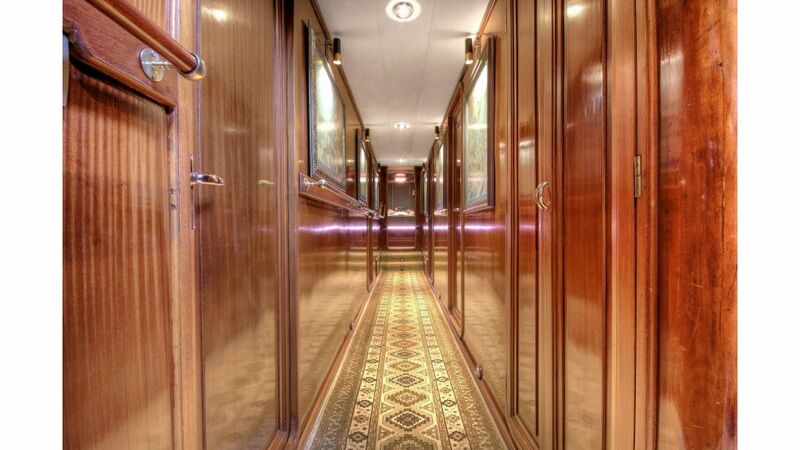 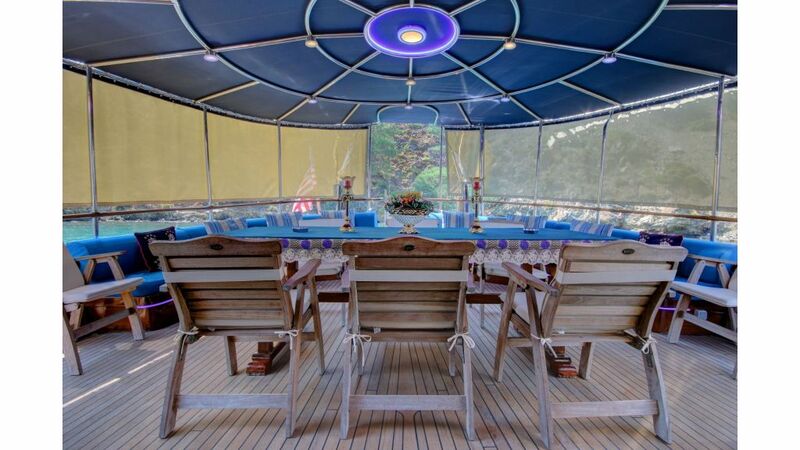 ideal for liveaboard or charter business.